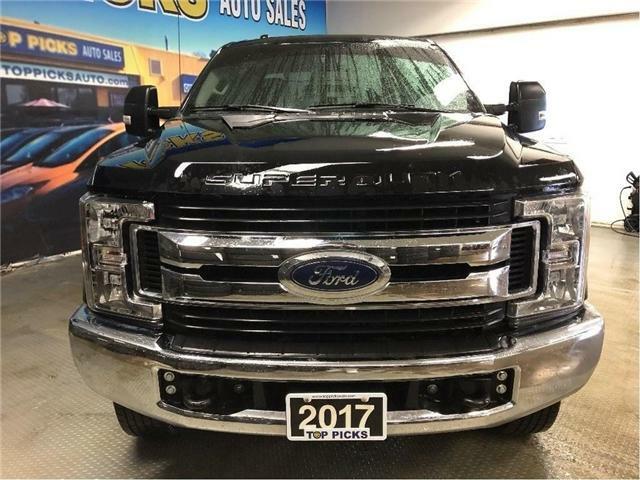 XLT Sport, 302A, Navigation & More! 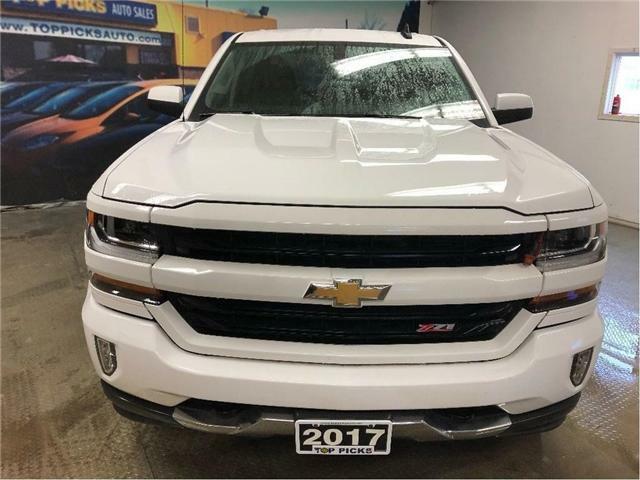 $36,987 x 84 Months @ 6.9% APR (estimated financing rate, cost of borrowing $9,697). $0 down payment. 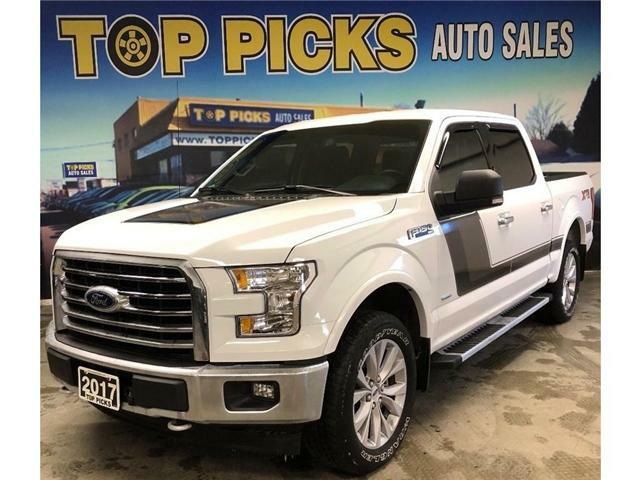 Crew Cab, Buckets & Console, Navigation, Heated Seats, 18" Machined Wheels, Power Seats, Back Up Camera, Rear Park Assist, Cruise Control, Keyless Entry, Remote Start, 4x4, Fog Lights, Steering Wheel Controls, My Ford Touch, Sync & so Much More! Leather, Navigation, One Owner, Accident Free! $41,772 x 84 Months @ 6.9% APR (estimated financing rate, cost of borrowing $10,951). $0 down payment. LT, Z71, Only 18,000 KMS, Accident Free! $37,625 x 84 Months @ 6.9% APR (estimated financing rate, cost of borrowing $9,864). $0 down payment. Special Edition, Leather, One Owner, Clean Carfax! $39,730 x 84 Months @ 6.9% APR (estimated financing rate, cost of borrowing $10,416). $0 down payment. XLT Sport, 302A, Accident Free & Certified! $38,441 x 84 Months @ 6.9% APR (estimated financing rate, cost of borrowing $10,078). $0 down payment. XLT, XTR, Crew Cab, One Owner, Accident Free! $29,356 x 84 Months @ 6.9% APR (estimated financing rate, cost of borrowing $7,696). $0 down payment. 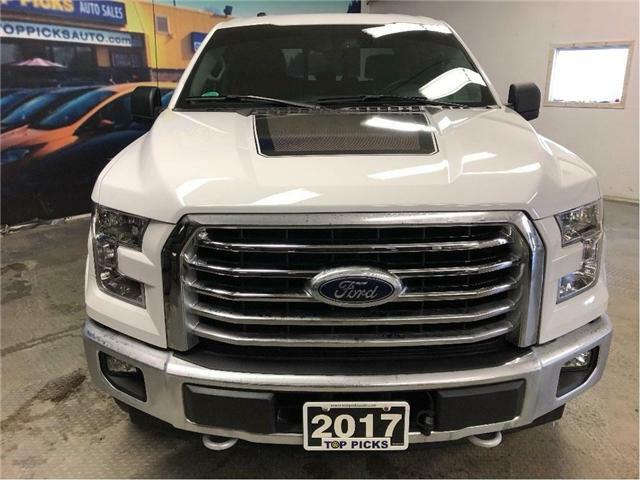 Lariat, Loaded Diesel, One Owner! $64,365 x 84 Months @ 6.9% APR (estimated financing rate, cost of borrowing $16,874). $0 down payment. 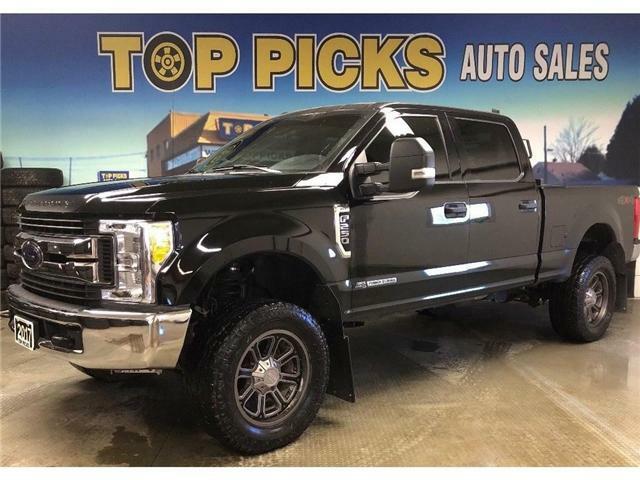 XLT, Diesel, One Owner, Clean Carfax! $51,776 x 84 Months @ 6.9% APR (estimated financing rate, cost of borrowing $13,574). $0 down payment. 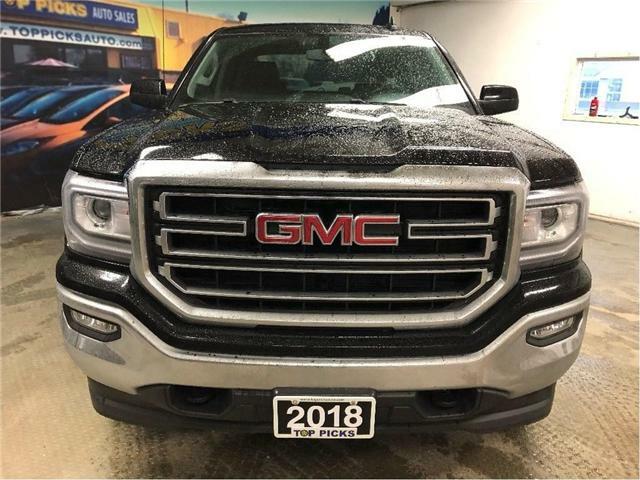 Leveling Kit, 35" Toyo Open Country Tires, 20" Moto Metal Wheels, Power Group, Keyless Entry, Back Up Camera, Back Rack, Power Drivers Seat, Air Conditioning, Tilt Steering, Cruise Control, Sync, Bluetooth, 6.7 Liter Diesel & More! !...Accident Free, One Owner, & Certified! Lariat, Super Crew, Diesel, Accident Free! 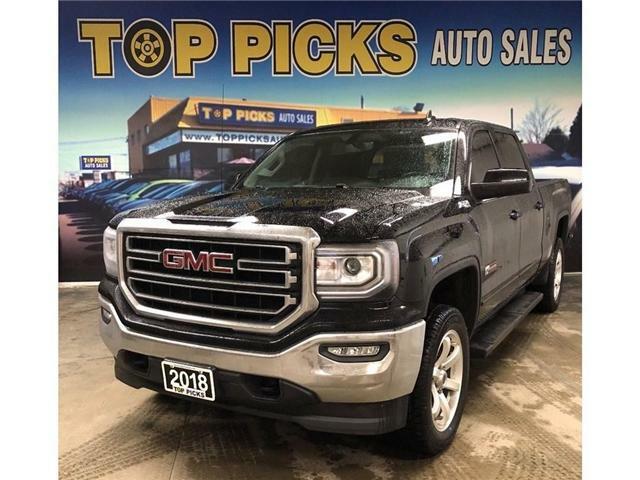 $63,932 x 84 Months @ 6.9% APR (estimated financing rate, cost of borrowing $16,761). $0 down payment. 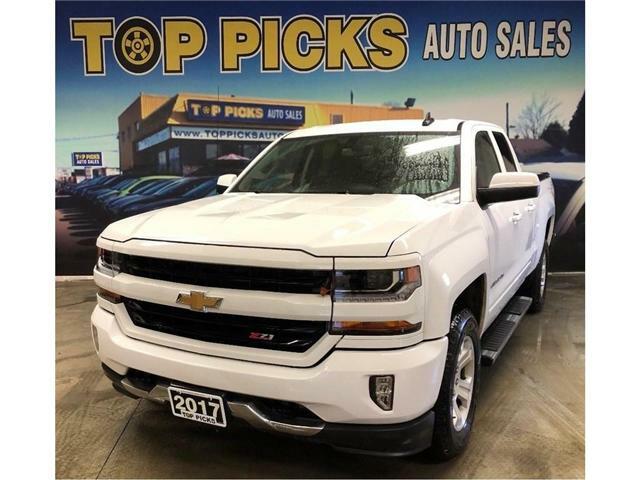 By submitting your email address or phone number, you allow us, Top Picks Auto, to include you on our contact lists to send you information about our products, services and promotions. You may revoke consent at any time by clicking on the "Unsubscribe" link in your email.